Robbery in business premises with provoked circumstances jumped up to a high extent in recent years. Well-organized gangs of robbers and sometimes insiders look for the opportunities of undisturbed security premises for misconduct. It is shocking, but true that most robberies take place illegally, but with no force. This is nothing, but a result of a casual attitude to security of the business premises. A single mistake can lead to hazard not only for the expensive business assets and belongings, but also to the lives of many. 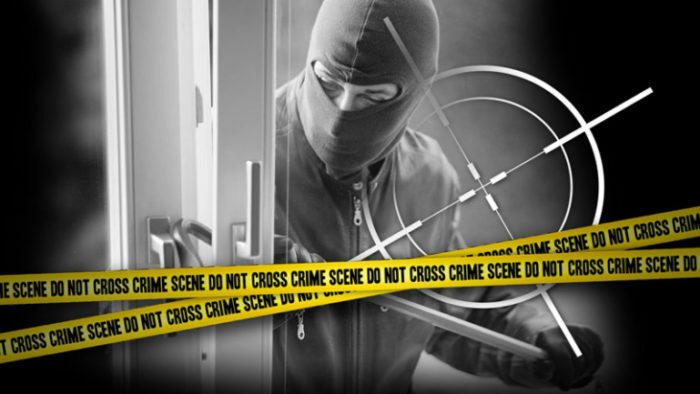 Advanced security system is the only tool that can help you to protect your business premises from unlawful theft and break-ins. Undoubtedly, outsider assailants are hazardous, but you can’t overlook the risk of insiders. It is not all about burglary of your valuable business assets, but it is also about your important documents and credentials. The days are gone when a lock with ordinary key was sufficient to protect your business premises. Owing to technological advancement, now the people can easily get a duplicate key within no time and can do whatever they want to without any difficulty. 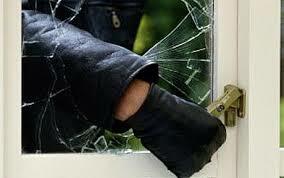 Moreover, the locks and keys can be broken or damaged easily to access anywhere. In recent years, card system has also become popular in commercial sectors. But, it is a risk if the card is stolen intentionally or missed anyhow accidentally. In the present date and time, most people are turning to biometrics to take the security to the next level. In compared to traditional and even many advanced security systems, biometrics are better and safer as it banks it on the exceptionally of one’s individuality of one’s identity for authentication. Keys and cards, etc. can be stolen, misplaced, or used illegally, but no one can do anything with the fingerprints. Every person has unique fingerprints. Even twins children don’t have same fingerprints. 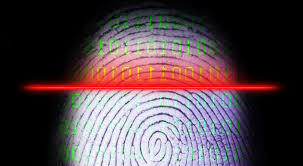 Consequently, biometric technique has become a new trend among commercial as well as residential clients. Apart from fingerprints, facial recognition, voice, and eye retina, etc. are used for security. When a security system is based on the fingerprint, the figure is transformed by the algorithm to be accumulated as a string of digits as recognition. To access anywhere or to carry out certain activities, genuine fingerprint should be generated for identity authentication. This technologically advanced security system reduces the chances of a mishap and robbery because it is quite tricky for a criminal to steal or copy the identity to get entrance in a certain premise without official premises. FingerTec R3 is one of the highly advanced and highly appreciated door access systems that offer an array of advantages to the users. Based on the biometrics uniqueness, these systems are united with card technology, Pin security for extra safety. Equipped with about 3000 templates, R3 links the hardware the door admission accessories together with the top-notch software, Ingress for an inclusive door access solution at very reasonable prices. So, when your concern is the security of your office, opt for FingerTec R3 provide. To gather more details, write us on R3. For more information on FingerTec R3, please contact Hutaib InfoTech Solutions at info@hutaibinfotech.com / www.securitysolutionsdubai.com. Our experts will walk you through the Products and Solutions to keep you ahead of the curve.